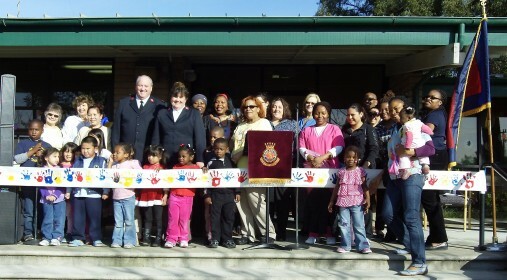 The Booth Memorial Child Development Center serves 63 children, ages 0-5 in Oakland, California. 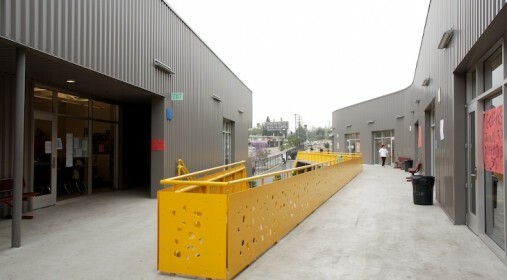 The center is part of The Salvation Army campus in Oakland and provides quality, free care to local low income families. The California Children’s Academy (CCA) serves over 200 infants, toddlers, and preschoolers in LA County and San Fernando Valley. Using funding from LIIF’s LA ECE Bridge Fund, California Children’s Academy preserved 234 child development staff jobs and 879 parent jobs. Commodore Stockton Child Development Center provides a quality full-day child development program for 264 low income preschool and school-age children living in the Chinatown neighborhood of San Francisco. Cross Cultural Family Center has opened an infant center at the Cecil Williams House, a supportive housing site for families in the Tenderloin neighborhood of San Francisco operated by the Glide Foundation. Through its California Preschool Energy Efficiency Program (CPEEP), LIIF provided over $50,000 in energy-efficiency improvements for Franklin Head Start and the 24 other early childhood education sites operated by the Fresno County Economic Opportunity Commission. 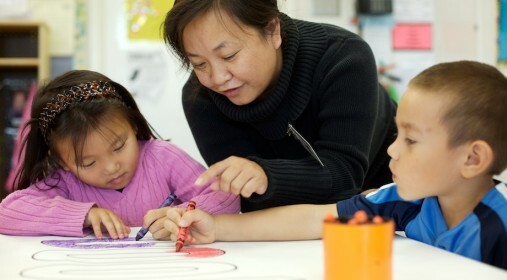 Kai Ming was established in 1975 to serve the Chinatown and North Beach communities in San Francisco and now serves 265 children and families through its six centers. Kidango has provided early care and education to children 0 – 5 years of age since 1979. Today, Kidango serves more than 2,500 children in 10 cities in the San Francisco Bay Area, almost exclusively from low income families. 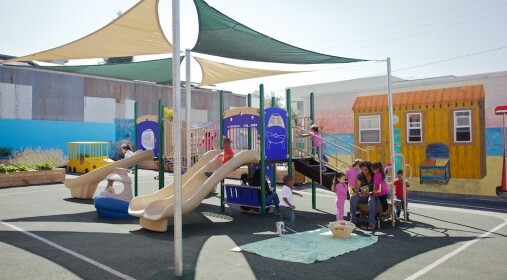 Located on the Camino Nuevo Charter Academy campus, this early childhood education center provides free early care and education for 120 children, as well as classes for toddlers and parents, to the local community. 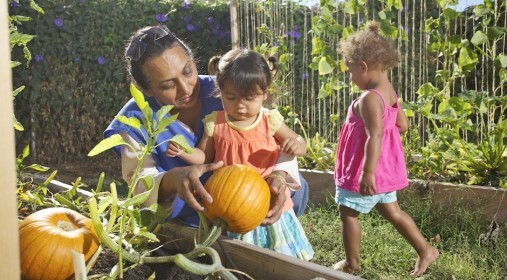 St. Mary’s Center Preschool has served Oakland families facing severe hardship for nearly 40 years. The center provides a safe place for children to learn and play in the middle of one of Oakland’s poorest neighborhoods. Utica Place is a transit-oriented, four-story commercial and community located in Brooklyn. The new facility will bring jobs to a distressed neighborhood and enable St. Matthew’s Church, a long-standing community advocate, to offer community services, such as child care and after-school programs, to local families. First5 Santa Barbara and LIIF’s ABCD Constructing Connections provided me with the much needed technical assistance to get my center funded.